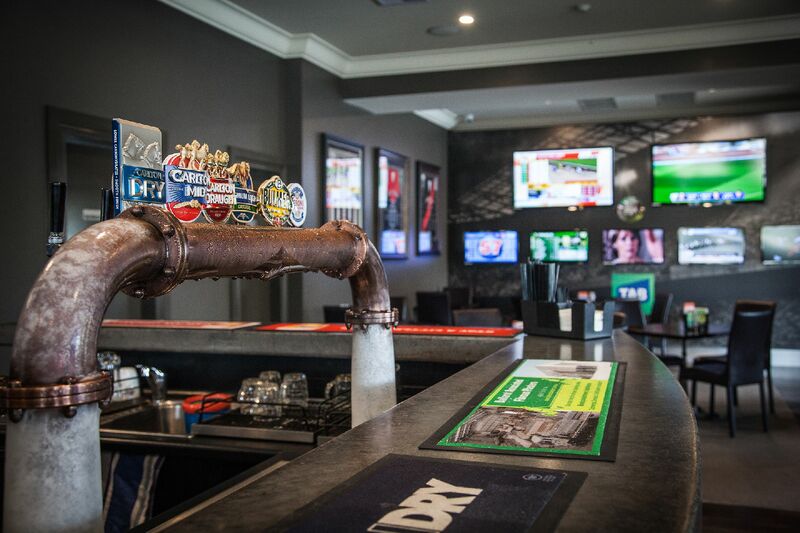 Ballarat’s newest hotel venue presents one of the city’s best-equipped sports bars. 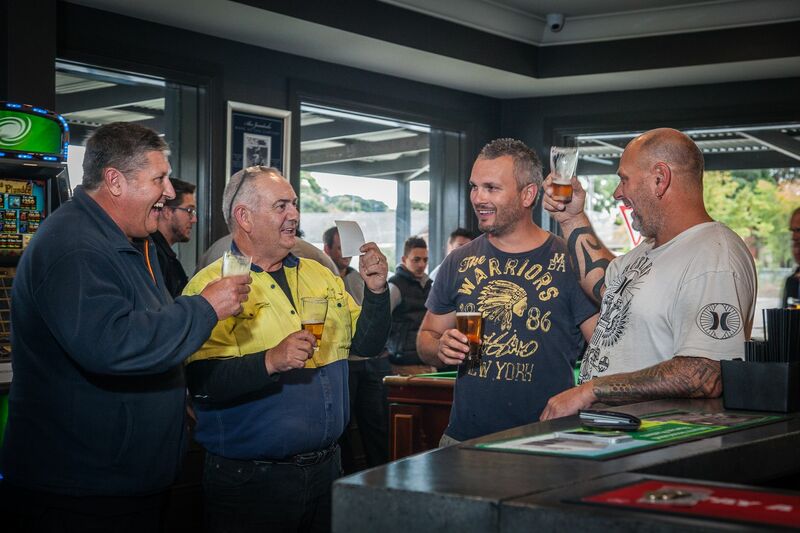 The best place to catch up with mates. Get together with colleagues after a busy working week, your mates after a hard training session or take time out for a game of pool. 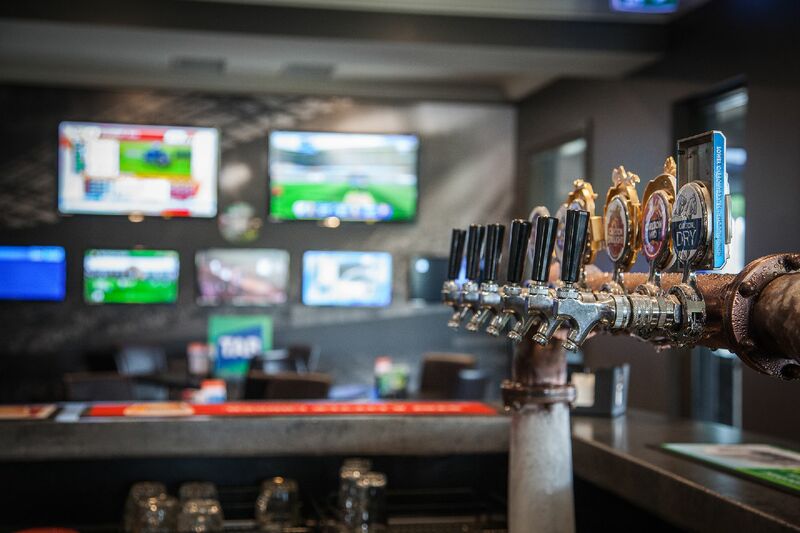 There is nothing better than watching all the sports action in the comfort of the Sportsbar……….AFL, Cricket, Soccer, Netball – it is all here! Having a party or other special occasion? 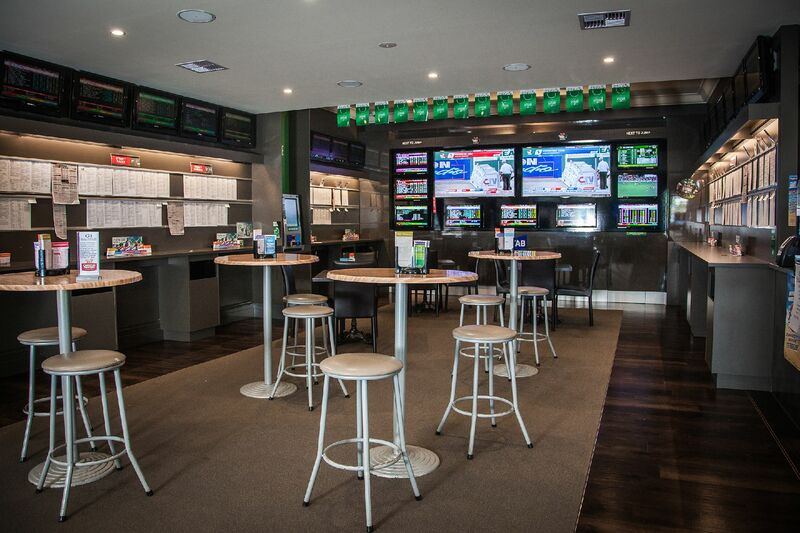 Check out our function rooms.